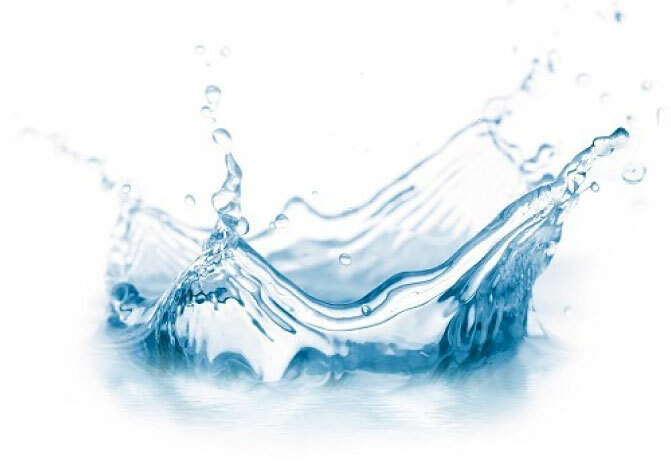 Alkaline water significantly helps the body absorb minerals because of its high oxygen content. This is highly important because, if the body does not have enough minerals, such as calcium, it tries to find it elsewhere and could potentially steal it from the bones in our body. This weakens the bones and could cause major problems later in life. 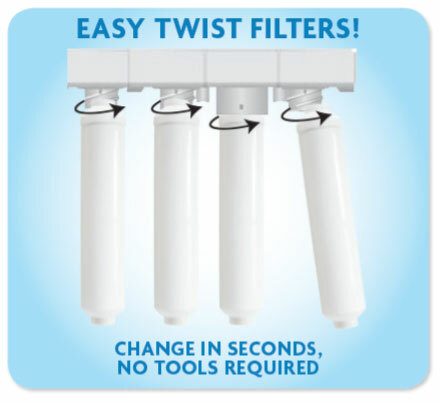 Enjoy the health benefits and great taste of purified and alkalized drinking water. If active oxygen generates too much in our body it causes aging and various diseases. 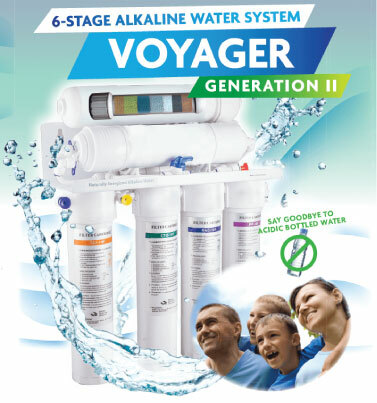 The Alkaline Voyager Water System improves your overall health by bringing the body into balance.